Summer is Almost Here... Is Your Auto Air Conditioning Ready for the Heat? Your vehicle's air conditioning system has been sitting idle, for the most part, over the winter. Cold weather can cause seals to shrink up slightly and small leaks can occur. The complex computer control systems, in today's cars and light trucks, are also challenged by extreme weather. The truth is, a system that worked perfectly last year, may not function properly this year. So why not get ahead of the game and get your a/c system checked and repaired BEFORE the hot weather hits. Bring your vehicle to Kool Kar Auto Repair today... and get your a/c system checked out and repaired as needed while it's still relatively cool weather. Kool Kar Auto Repair IS the A/C Authority in Texas...Stop By Today or give us a call at 817-270-2549 and BEAT THE HEAT! Emily, good luck on getting your cars air conditioning working properly. 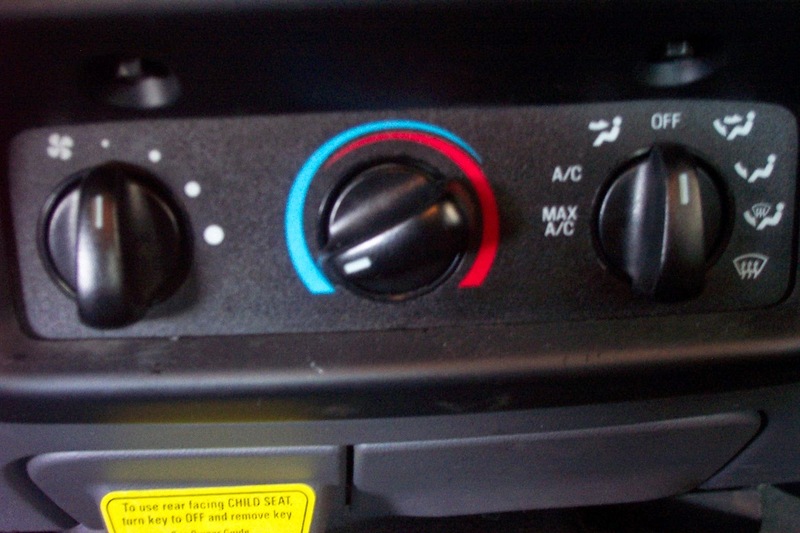 For More Information on your cars air conditioning check out our website at www.koolkar.com. Thanks for commenting.